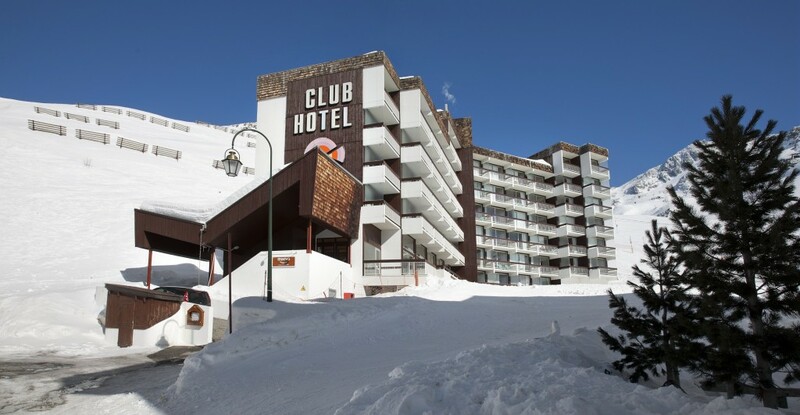 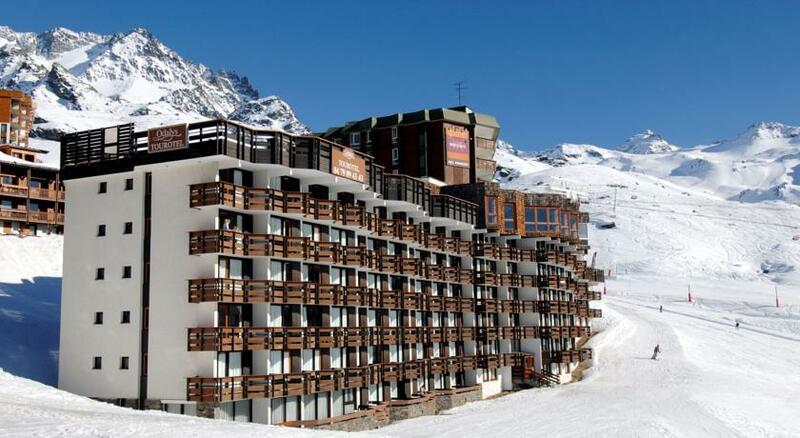 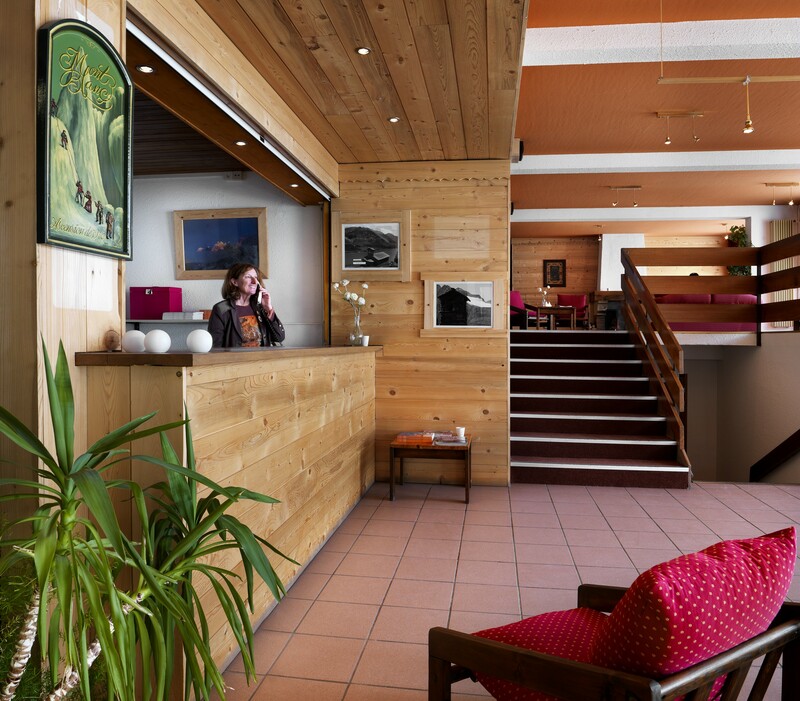 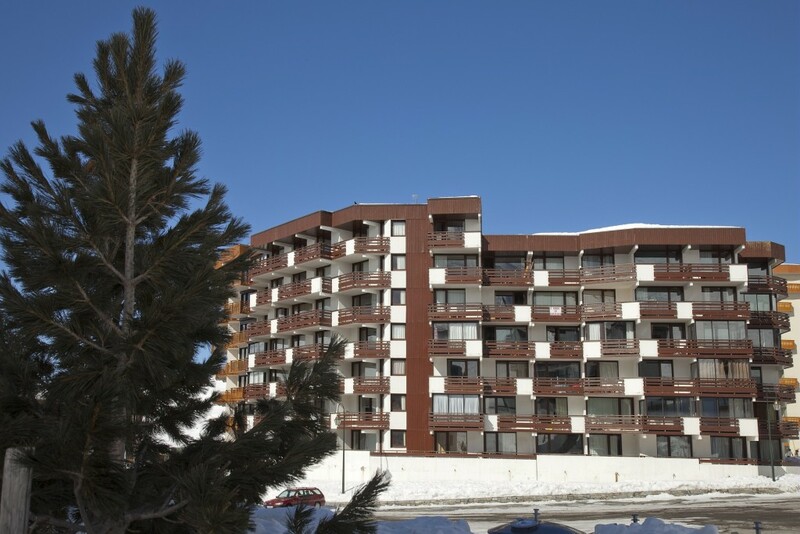 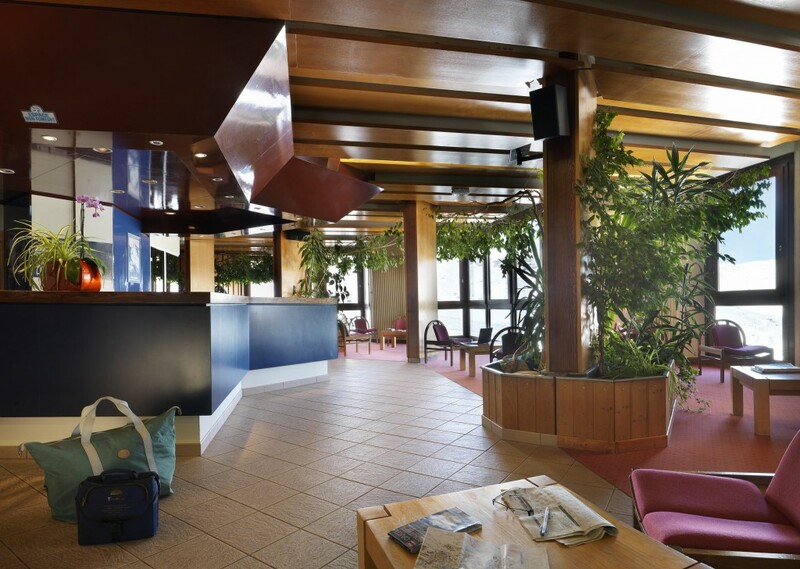 The Gypaete Clubhotel residence is located in Val Thorens, in the Péclet district Place of Slalom. 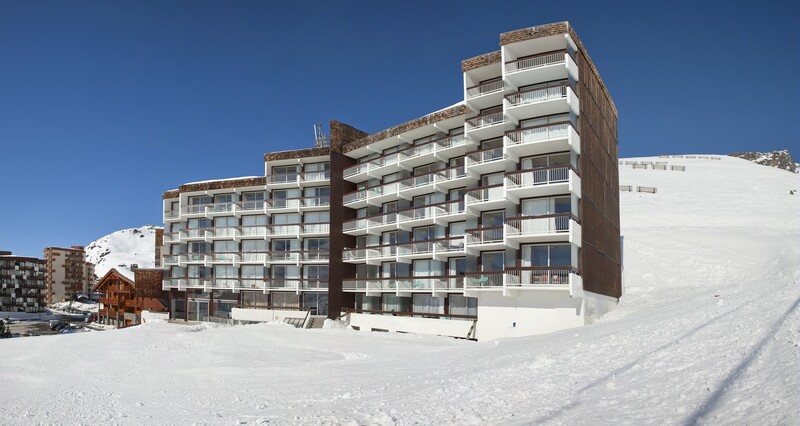 All apartments have a capacity of 4 persons and feature a balcony south exposure with a direct view on the mountains and ski slopes. 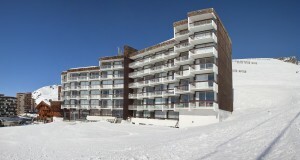 The residence allows a departure and a return skis at your feet. 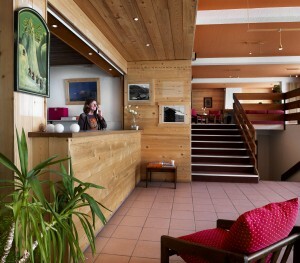 First shops are located around 100 m in the Gallery of Péclet. 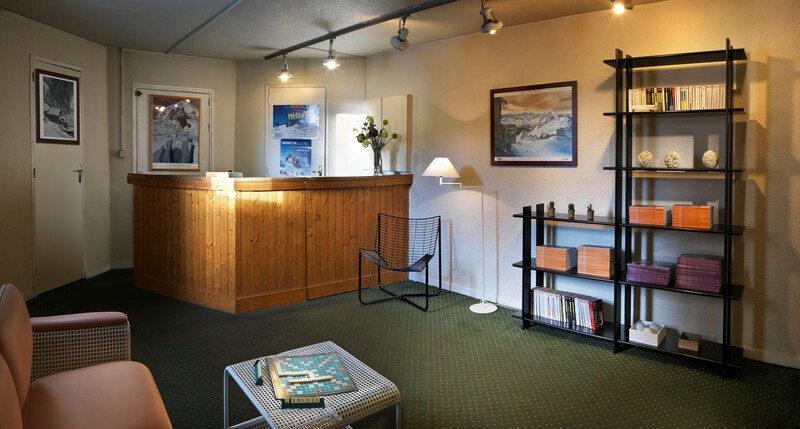 Book now your ski and snowboard equipment rentals to get 30% discount with our partner ski shop GOITSCHEL SPORT. 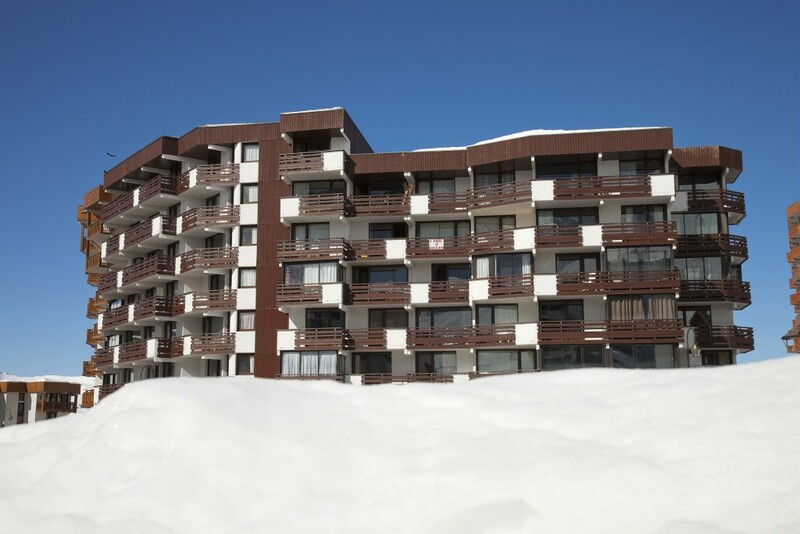 With the Residence Odalys Tourotel, enjoy ski at your feet accommodation located at the bottom of the district of Péclet. At only 50m from the centre of the resort, you’ll be close to all amenities.